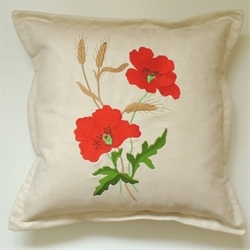 Hand made gifts embroidered for you. 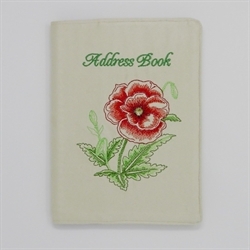 Thank you for visiting Embroidery Scene. 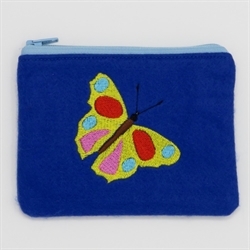 I hope that you enjoy looking at my selection of gifts and homeware, all of which have been hand made by me and feature a machine embroidered design. 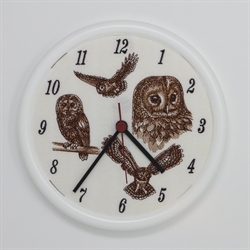 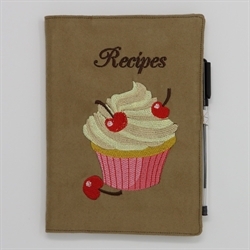 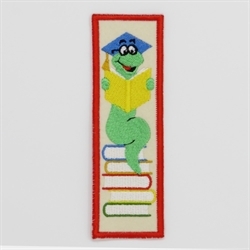 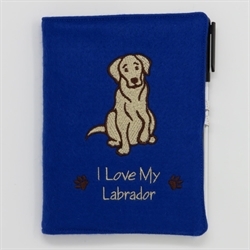 I have a varied range of gift ideas, combined with a variety of different embroidery designs, so please scroll through and take a look.